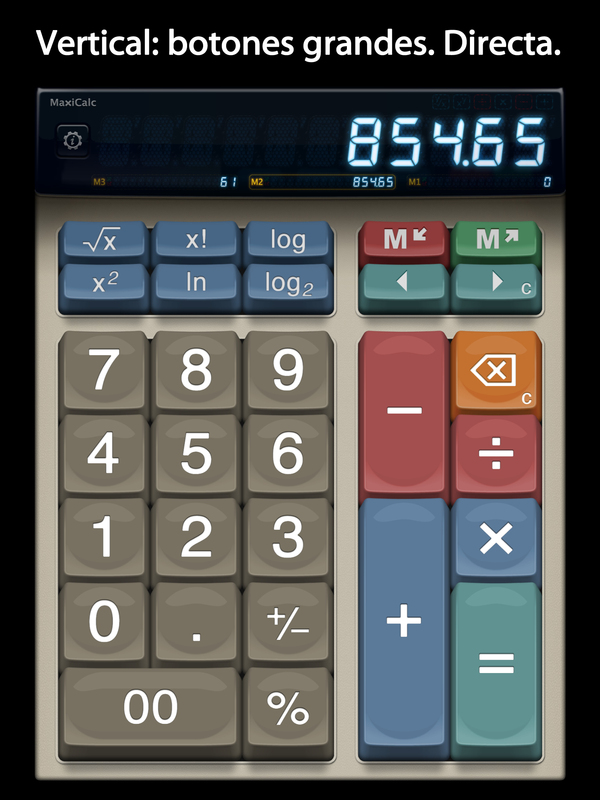 We are so excited to finally have MaxiCalc on Beta! As many other developers, we use TestFlightApp.com as a tool to manage our testers and gather information from their iPads. It is a great tool and make the whole process much easier for testers than it used to be in the past. Ok, when we say ‘testers’, we actually mean some friends and family. They register their devices in TestFlightApp. Apple doesn’t allow you to generate an easy ‘executable’ for anyone to put on any device… you need to have specific details from the list of iPads in which you are going to test the app. With this information, Fernando made a ‘build’ (ad hoc distribution) who only work on this group of devices. Fernando did all this work and uploaded the ‘signed binary’ to TestFlightApp and our dear testers are notified by email. For testers, it is not complicated: they open the email on their iPads and click ‘install’. 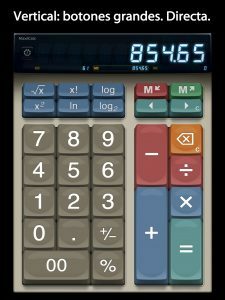 After that, it is just using MaxiCalc like a normal App. The only special thing is: after 4 months this app will expire and stop working on their devices. But it is more than enough time for them to test, find bugs and give feedback. 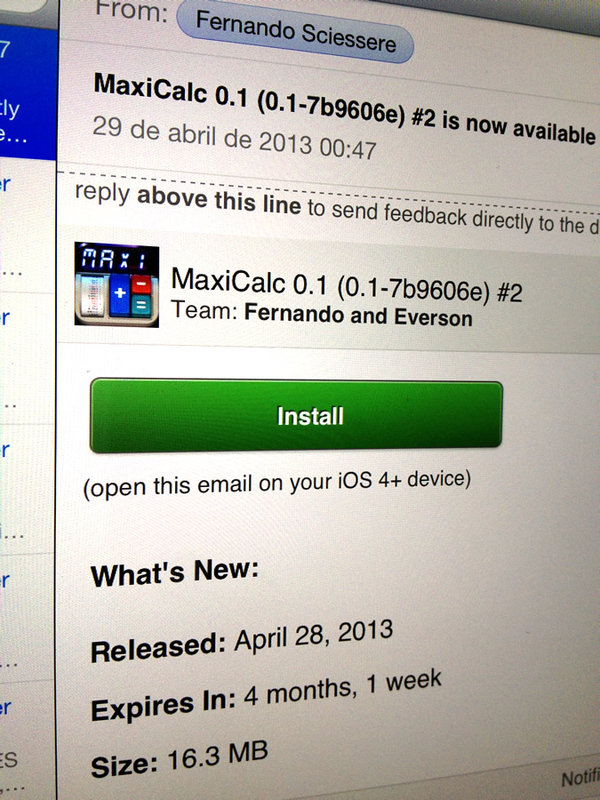 I can’t wait to launch MaxiCalc for real on the App Store! This entry was posted in Blog on April 19, 2013 by Everson Siqueira.